If you’re like me, you’re still smiling from memories of special moments from the just-passed holiday season. I treasure the time I get to spend with my family at this time of year, and I hope all of you were also able to spend some quality time with those most important to you. When all is said and done, don’t your family and your health matter most? 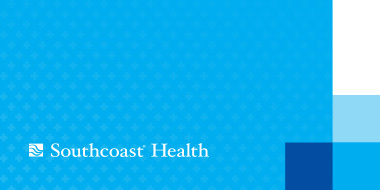 Southcoast is here to help you with the “health” part of that equation, and this issue of Health+ offers some of the ways we are doing just that. This edition features stories on how we help babies and their families get the best possible start in life with our comprehensive maternity services. You will get to meet Dr. Chelsea Martin and Kathleen Pringle, certified nurse midwife (CNM), who recently joined our outstanding care team. We will also introduce you to two young men who reclaimed their lives with the help of our Weight Loss Surgery program. 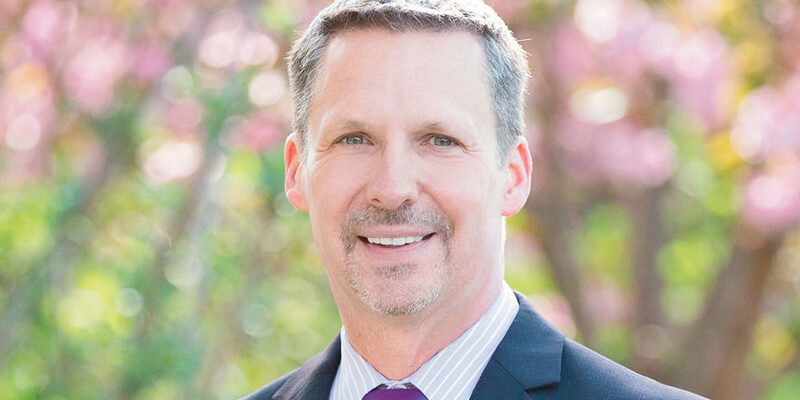 I hope you enjoy this inspirational story of how Dan O’Neil, of Scituate, and Mark Brulport, of Norwell, supported each other in taking this life-changing and life-saving step. 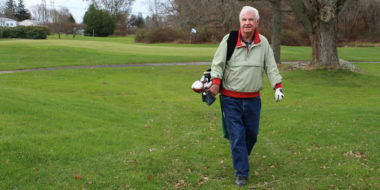 If you suffer from pain or tiredness in your legs, be sure to read the story about how vascular surgeon Dr. Richard Pin helped one man get back to the activities he loves most — walking and playing golf — with minimally invasive procedures that restored circulation in his legs. And, be sure to look at the back page of this issue to get a glimpse of some of the newest physicians to join Southcoast, including four primary care physicians who specialize in family medicine. 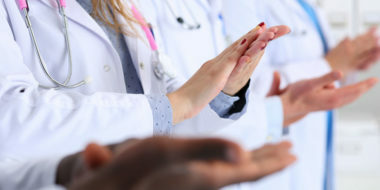 Many of these physicians offer the convenience of online appointment scheduling — a service we are offering for more providers in order to make your Southcoast Health experience a convenient one. You are at the center of all that we do, and you guide us in our pursuit of More than medicine.